There is set to be some Essex glamour in the Capital this Christmas. We are thrilled to announce that the world renowned Sugar Hut will be introducing a two-week pop up at Tobacco Dock, for the 2016 Christmas party season. 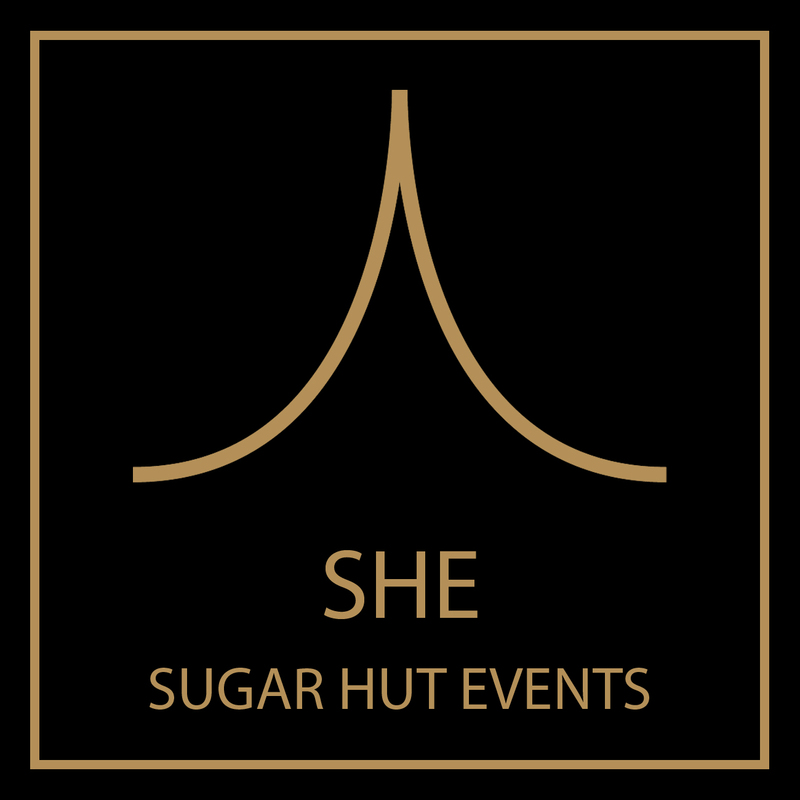 Sugar Hut in The City is a partnership between Sugar Hut Events (SHE) and Best Parties Ever and will run from 17 December. The pop up will bring a glamorous new addition to London’s Christmas party scene, and in keeping with its Brentwood home, will be targeted at high net worth City workers. The two week installation which accommodates 1000 guests, will see part of Tobacco Dock restyled to reflect the new, super luxe décor of Sugar Hut. The venue’s alfresco courtyards and progressive interior spaces will also be brought to life with stunning lighting, booths and a dance floor. Menus will draw on bite sized miniature British classics and include pulled pork and festive turkey sliders, with Sugar Hut’s own mixologists creating stunning cocktails for guests on the night. Sugar Hut’s noted DJ’s will be on hand to set the pace of the party, with sets already booked. Tim Stevens, MD of Best Parties Ever, said “We can’t wait to bring Sugar Hut in to The City; it’s a well-known, aspirational brand and we know our guests are going to love being part of the glamorous city set this Christmas. Tobacco Dock is an absolutely perfect backdrop offering stunning architecture and like Sugar Hut’s Brentwood home, there’s outdoor space and lots of rooms to create different ambiences”. Keep an eye out for more details on how to book your very own table!